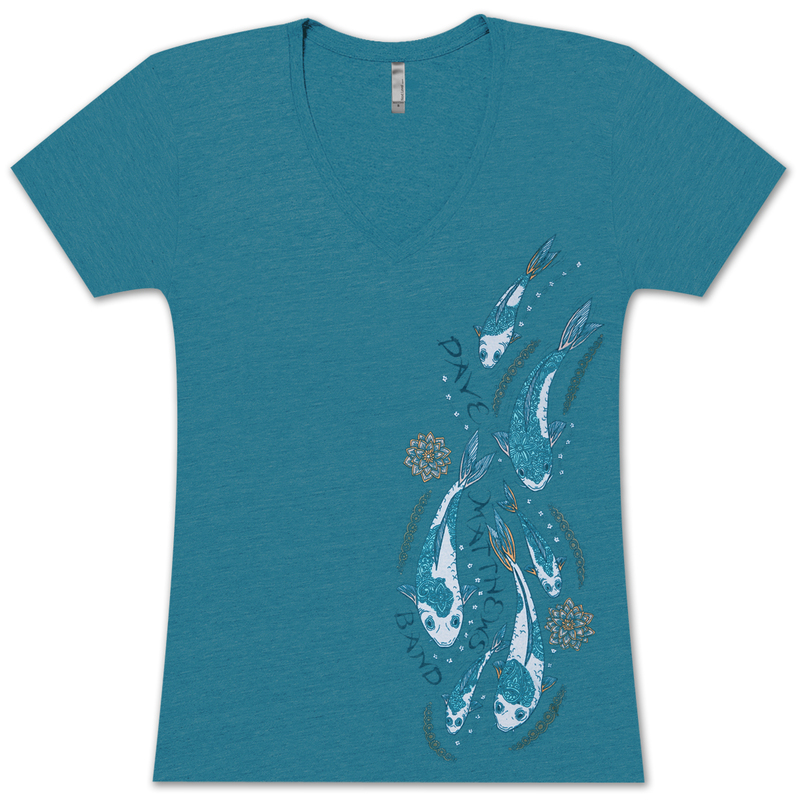 Super soft ladies cotton/poly blended v-neck shirt in teal featuring a koi fish and lotus flower. I was excited when I got the shirt because it is very pretty, but when I went to try it on it did not fit. As I pulled it over my head the material did not budge at all to let me put my arms in. 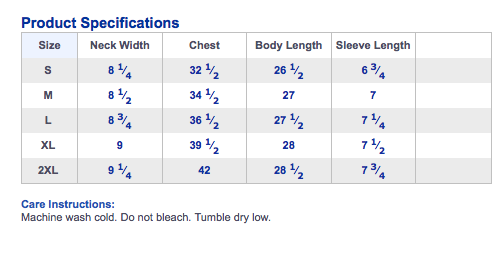 However, two other shirts that I bought from here fit perfectly and slid on perfectly. Such a shame. It costs more to return it than to give it away to charity where a kid could probably use it.